Apparels and Accessories has been growing faster among the two. Historically aparels as product categories grew by 20% across the online retail category as compared with 14% growth in consumer electronics. Data from comscore research shows that Consumer Packaged Goods lead the product category which generated a growth of 27% in 2014. 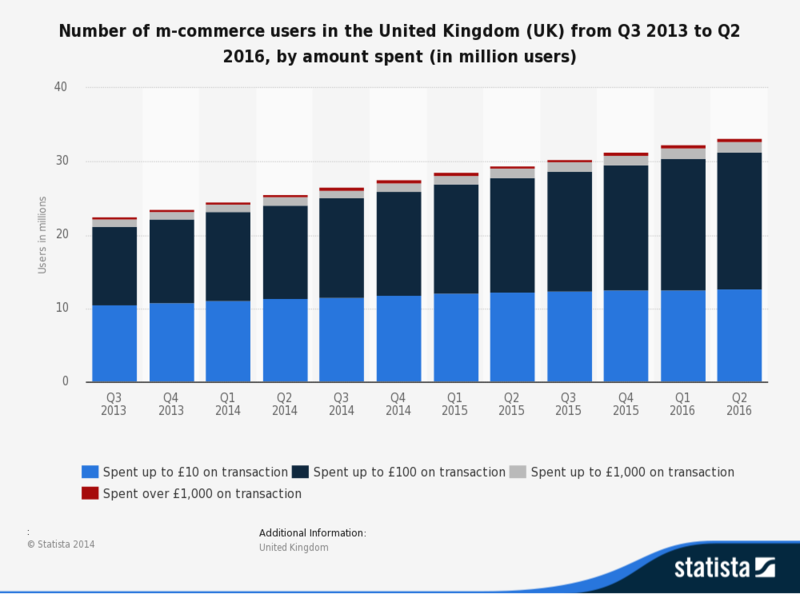 In UK "mobile commerce" contributed a mere 4% out of total eCommerce in 2011. By 2013 this number rose by more than 4 times with mobile forming 19%, of total online retail sales in UK. This was followed by 27% in 2014. 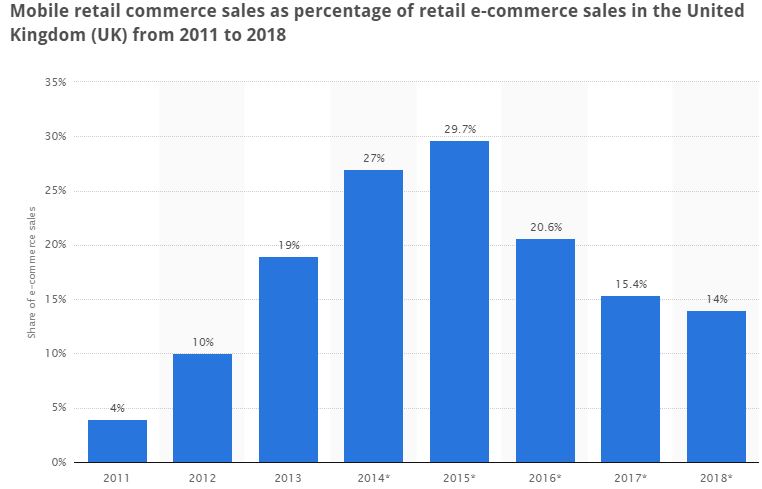 In 2015, mobile commerce retail sales is set to outnumber all previous record according to forecasts by emarketer "mobile is set to contribute almost 30% of UK's total online retail sales"
According to the The above chart shows increase in Mobile Commerce spends in UK, with a breakup of spends . 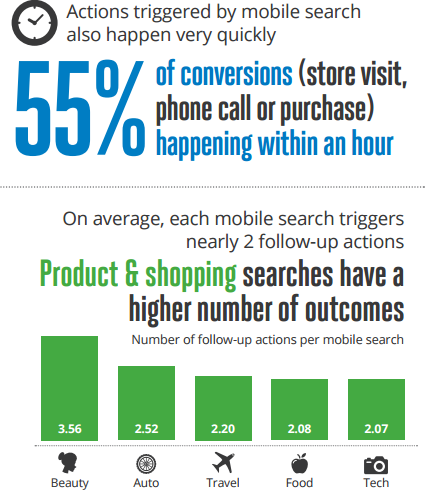 In 2014 Q2, UK users who have spent approx 10 pounds via mobile forms around 10 million of the UK population. While Hong Kong ranks a wee big higher than China... the difference among the nationaare actually miniscule. According to the data from Master card mobile readiness index latestWhile HK has very strong financial and regulatory organizations Consumers are less willing to use mobile payments compared to their global counterparts on both P2P (10% versus 19% average) and m-commerce (11% versus 17% average). 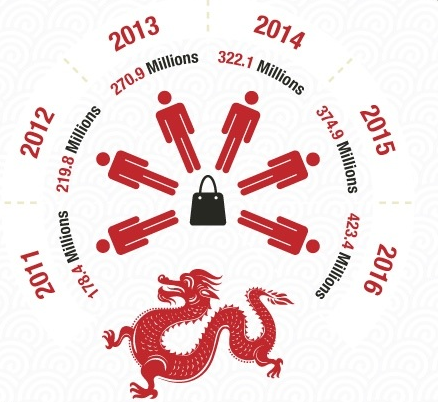 Comparatively Chinese consumers are presently above-average users of mobile payments.The mobile infrastructure currently surpasses the financial services infrastructure POS payments (10%) lag behind m-commerce (19%) in frequency of use. 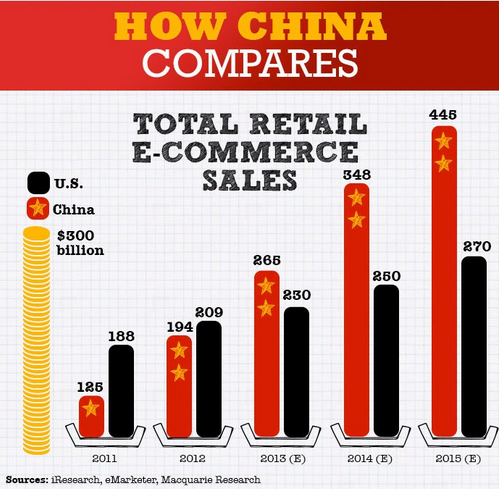 Though Wal-Mart Stores Inc. doesn’t sell online in China, but its Chinese partner is growing rapidly, with the help of the world’s largest retailer " Walmart"
In China Wal-Mart has a 51% investment stake in Web-only retailer Yihaodian, which has increased its online sales 70% in 2013, to 11.54 billion yuan ($1.9 billion) from 6.8 billion yuan ($1.13 billion) .The Shanghai-based Yihaodian, e-retailer, one of the largest online grocery retailers in China, increased its registered users 97% to 57 million in 2013 from 29 million a year earlier. Yihaodian has particularly been able to offer more food from abroad, a hot area in China where many Chinese consumers worry about contamination of domestic products. 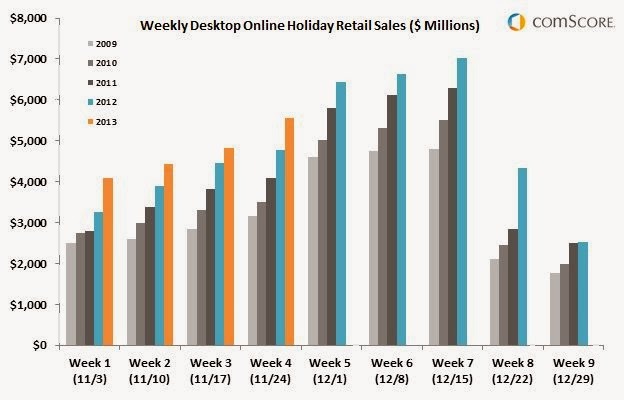 According to Comscore reports for US holiday season 2013 retail e-commerce spending for the first 24 days of the November-December 2013 holiday season, as well as its official spending forecast for the season. 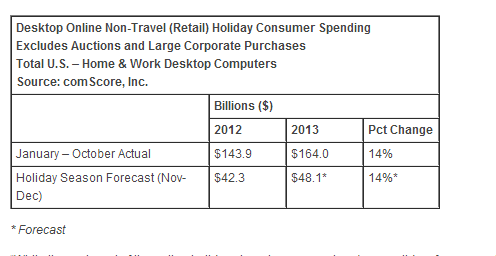 For the holiday season-to-date, $18.9 billion has been spent online using desktop computers, marking a 14-percent increase versus the corresponding days last year. Tuesday, November 19 has been the heaviest online spending day of the season to date at $963 million. Two other shopping days – Thursday, November 14 and Sunday, November 24 – have also seen at least $900 million in online retail spending. 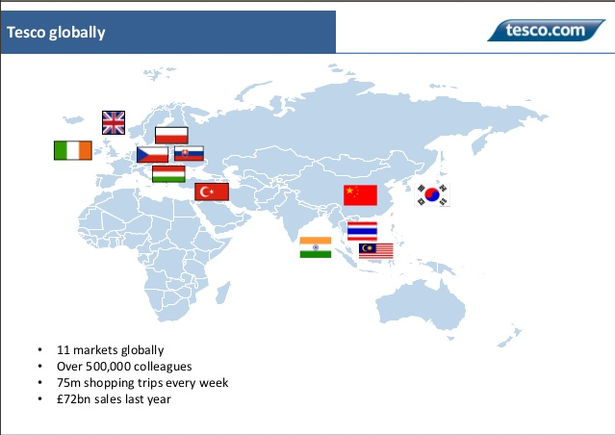 Tesco is the the third largest retailer in the world, behind Walmart and Carrefour. In the UK, it has an estimated 30% share of the physical grocery market, and a 50% share online. The third biggest Retail Chain in the world ”TESCO “ in Trouble .Tesco is likely to report another drop in UK in its Q3, as compared to the same time last year sparking further questions about the progress of its turnaround strategy. which was launched This comes after Tesco sales in UK fell by 0.5pc in the 26 weeks to August 24, compared with same period last year. 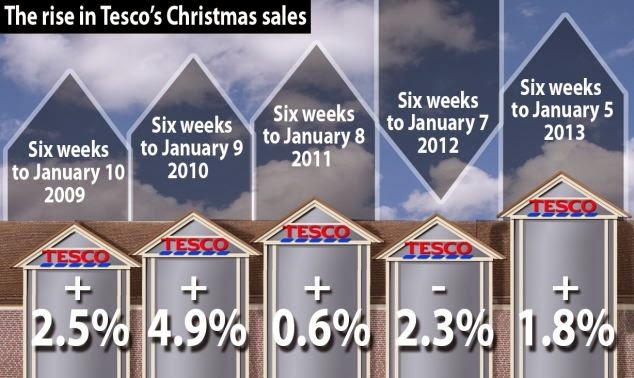 The decline in TESCO sales comes in the backdrop of its rival and competitor J Sainsbury, as it grew e 1.4pc growth. According to Kantar, the UK's leading supermarkets are also under growing pressure from the discounters Aldi and Lidl, and Waitrose, the upmarket supermarket. 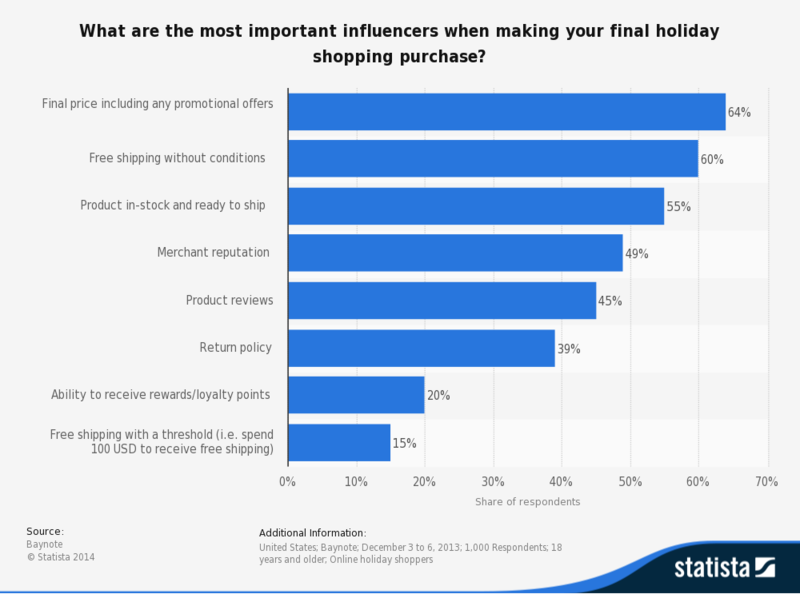 In terms of how these eager digital millennial shoppers actually behave, a February survey of 18- to 35-year-old internet users in the US, conducted by nonprofit research group the Urban Land Institute, found that 45% of respondents said they spent 1 hour or more per day checking out retail-oriented sites. Men were more likely to say they spent more than 2 hours daily on retail sites, cited by 20%, compared with 13% of women who spent as much time per day online shopping. 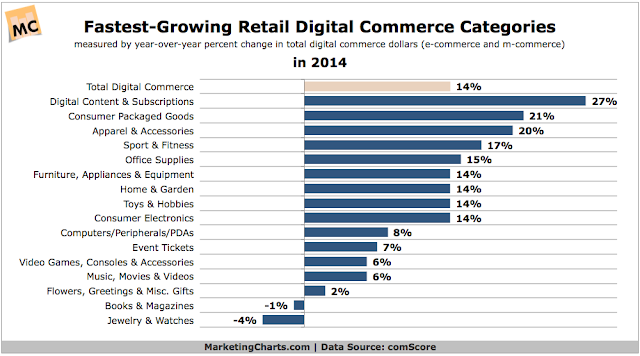 The millennial demographic has grown up embracing the deep discounts and convenience offered by online shopping.  A January 2013 survey from ad agency DDB Worldwide of US web users’ attitudes toward ecommerce found that both males and females ages 18 to 34 were more likely than their 35- to 64-year-old counterparts to engage in nearly every online shopping activity, with 40% of males and 33% of females in the younger age group reporting that ideally they would buy everything online.